So many different hues of pink bring you the choice between going traditional with the soft pink of favorite Sarah Bernhardt to the eclectic of bright bold hot pink of Felix Supreme. Go WILD!!! Spreading grandeur like the mist rising from the river in the early morning, the pink parfait delights the beholder with it’s gracious, giant blooms. The fragrance will rise like the mist as well, stimulating many senses. 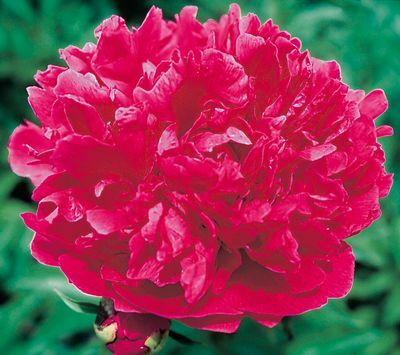 Gracing the event with the President Taft peony is a bold and splendid way to make a blue-ribbon winning occasion. Just as these graceful pink and white blossoms are award winners, so will be any event that includes them. Classic floral notes for this beauty. 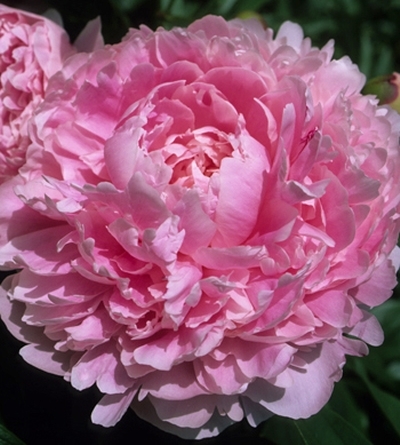 The Sarah Bernhardt peony is as classic as they come. Let her extraordinarily big and deliciously fragrant blossoms bring a sense of tradition to your event as the monochromatic color scheme dazzles every onlooker. 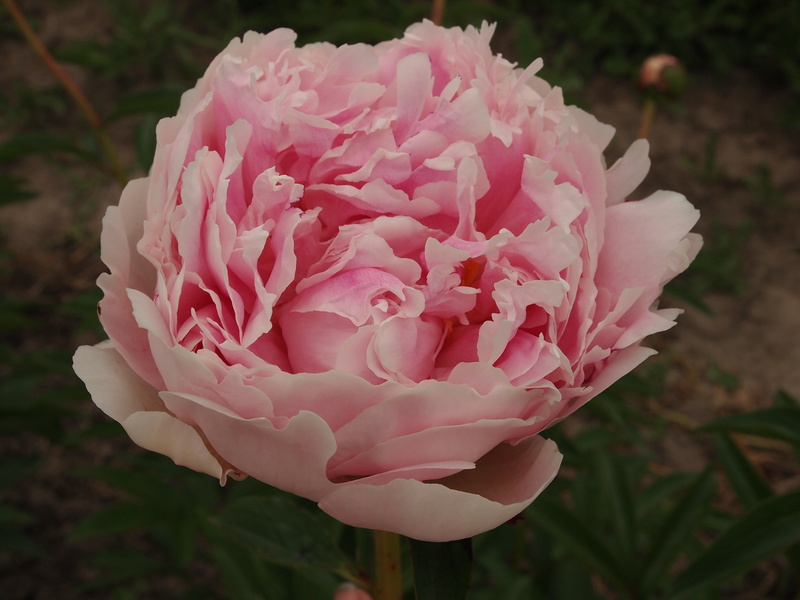 The perfect light pink peony for any princess or bride. Jules Elie, a play on the words “beautiful woman” in French (Jolie and belle, or Elle). These lovely scented, silver pink bomb style blossoms live up to their name. And there is no better way to throw a traditional event than to include flowers that our own ancestors would have carefully tended to during their own lifetimes. 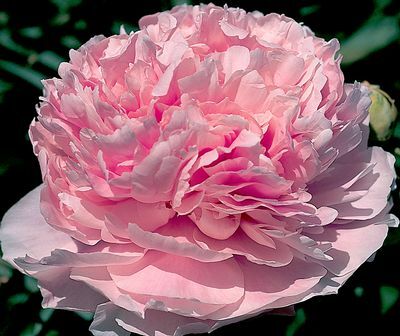 This intensely fragrant peony has double rose-pink blooms with a tufted center. It is a favorite at weddings and other special occasions due to its large visual impact. 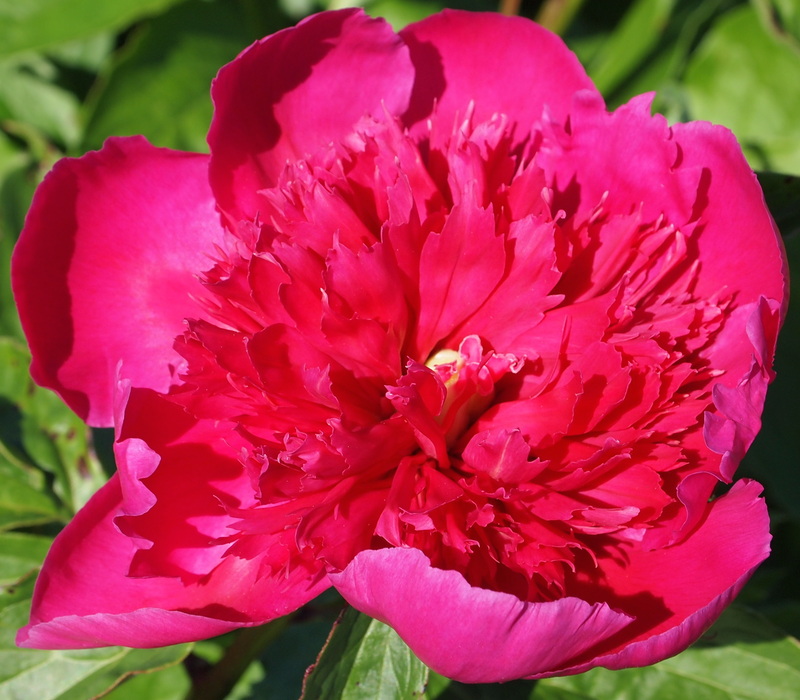 This imperial peony has a bold layer of hot pink ruffles encasing the large and contrasting lemony yellow staminodes center. 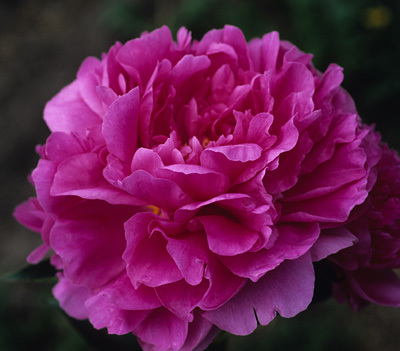 This intensely vibrant peony has a light, subtle scent. You can take this beauty out of the garden and it will not miss a beat. 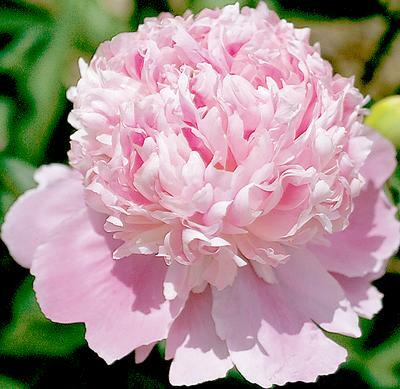 This rare and heirloom double peony has a mild fragrance and is big, bright and beautiful. In contrast, this hot pink flower has a subtle floral note.